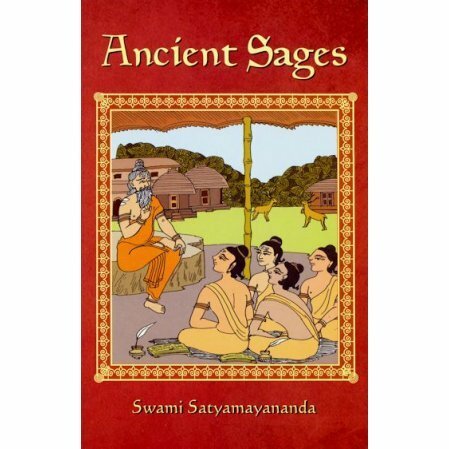 A collection of stories on the ancient sages of India. This is a delightful collection of stories concerning the ancient sages of India, including Narada, Valmiki, and Markandeya. The book goes back to the earliest days when Brahma, the creator of the universe was contemplating the previous cycle of creation and resolving once again to project the universe outside himself. Suddenly, four Kumaras came from his mind, or were mind-born by their father, Brahma. He told them to go and procreate, and they said, nothing doing. And so begins the ancient story with all the drama you would expect from these ancient tales. Includes extensive Glossary and Genealogy so you can keep up with who is who.